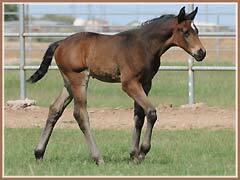 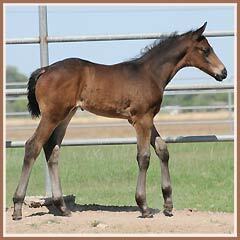 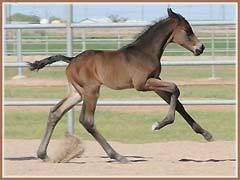 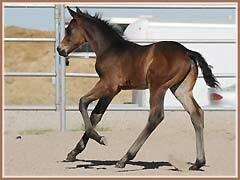 Cazador is a lovely colt by the successful eventing stallion, Tradition. 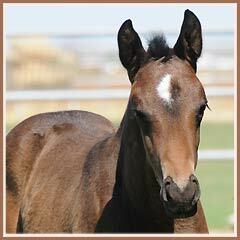 Foaled on May 2, 2010, Cazador was born full of presence and a friendly disposition. 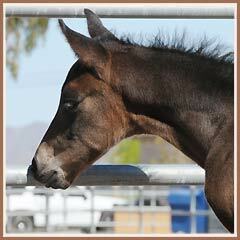 He has a well-formed, properly set neck and short, strong back.